The online poker scene in Delaware received some positive news recently with a third successive upswing. Between the state's three regulated sites, a combined profit of $48,552 was reported which represents a month-on-month increase of 11%. That upswing follows prior revenue jumps of 25% in February and 26% in March and is, according to many, is a sign that Delaware is starting to find its online poker feet. Helping contribute to another revenue boost for the US state was the World Series of Poker's online platform, WSOP.com. Thanks to the liquidity sharing initiative with Nevada, WSOP.com recently achieved a 24-hour peak of 312 players which places it just ahead of the operator's New Jersey site. However, despite a third successive increase in revenue, Delaware is still an online poker economy in trouble. When comparing the latest figures to the same point in April, the stats reveal a 34 percent decrease in takings from $74,153 to $48,552. Fortunately, however, there may be some hope on the horizon in the form of the World Series of Poker (WSOP). The festival, which gets underway later this week, will be an online bracelet event which should help increase the amount of traffic on the Nevada site and, therefore, Delaware's platform. Whether or not this temporary boost will help WSOP.com, moreover, continue hitting new financial highs is unclear. 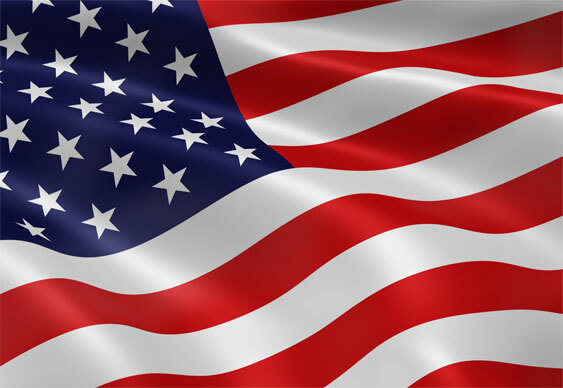 However, the latest news is certainly positive for the state, moreover, online poker in the US in general.